Hah!! 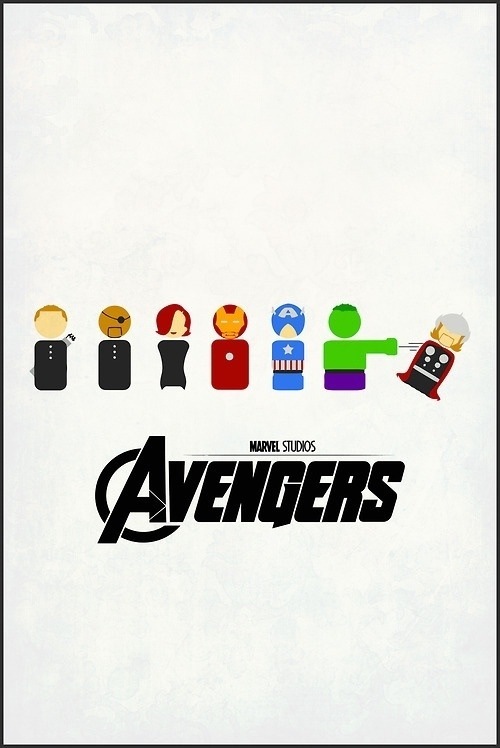 Love this avengers poster! !